With Valentine’s Day less than a week away, most people with a significant other in their lives are preoccupied with plans to make the day special. Gifts occupy the central part of the celebration that is Valentine’s Day, followed by dinner plans, vacations, proposals and such. If you are looking for ways to make 14th Feb a memorable day for your Valentine, then you must be thinking gifts. For occasions such as this, there are some things that not only make surprisingly good gifts, but also help make the relationship stronger. Here are some ideas for the benefit of all believers of this day. If you are serious in the relationship you are in, then there is no better gift to express your emotions than a diamond ring. Don’t be anxious, not all diamond rings burn a hole in the pocket. 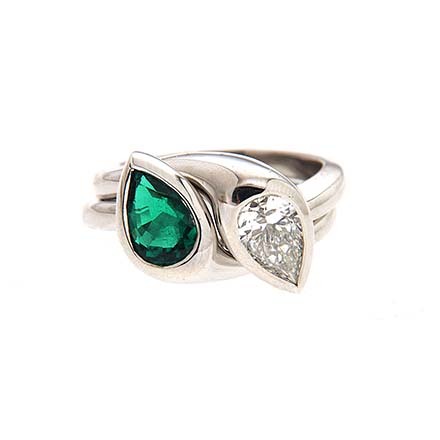 There are some rings that are sophisticated and swoon worthy, but don’t cost very much. There is an enormous selection in cluster diamond rings that are crafted just for occasions like this. They are unique in design, beautiful in their own right and cost very little. So, if you are ready to put a ring on it, then a sparkling diamond ring is the right thing to pick. 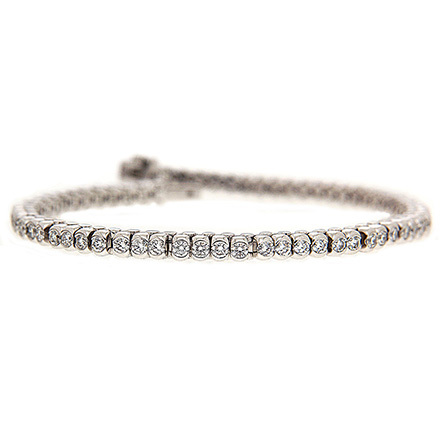 For those who are not there yet, but are still very much in love, nothing can beat a diamond tennis bracelet. Do not be alarmed by what you have heard about tennis bracelets being unreasonably expensive. There are those that do not cost much, despite being loaded with diamonds. If you are open to the idea of designing it yourself, you can dodge the bullet by picking gems that are inexpensive. A charm pendant is a lovely gift idea for Valentine’s Day. Ruby is the gem to pick for this occasion, but a diamond is an even better choice. 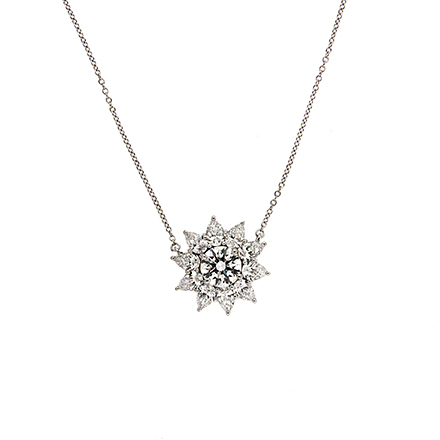 Red or white, a pendant is a classic pick which any girl will like, regardless of her sense of style and taste in jewelry. 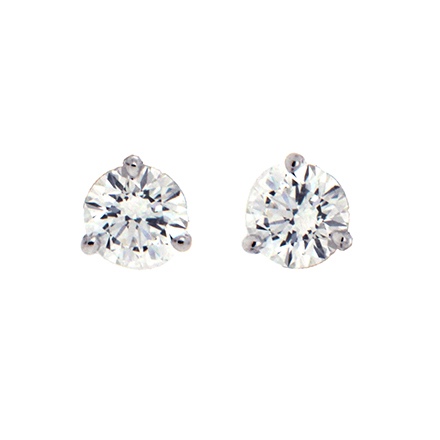 If you want your gift to be dainty, then consider picking a pair of diamond studs. Solitaires or clusters, diamond earrings are a piece of jewelry loved by women across the globe. Worn by women of all ages, these pieces have a place in every girl’s treasure box.